At just 13 years old, figure skater Meg McFarlane has already achieved many successes. 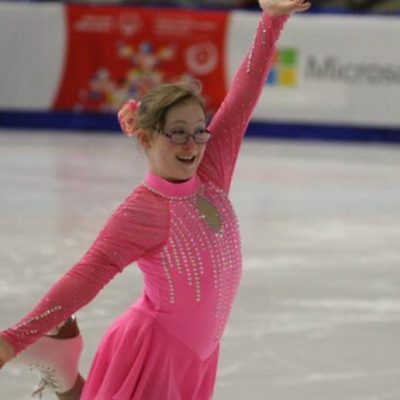 Her love of skating began while watching television show Dancing On Ice. 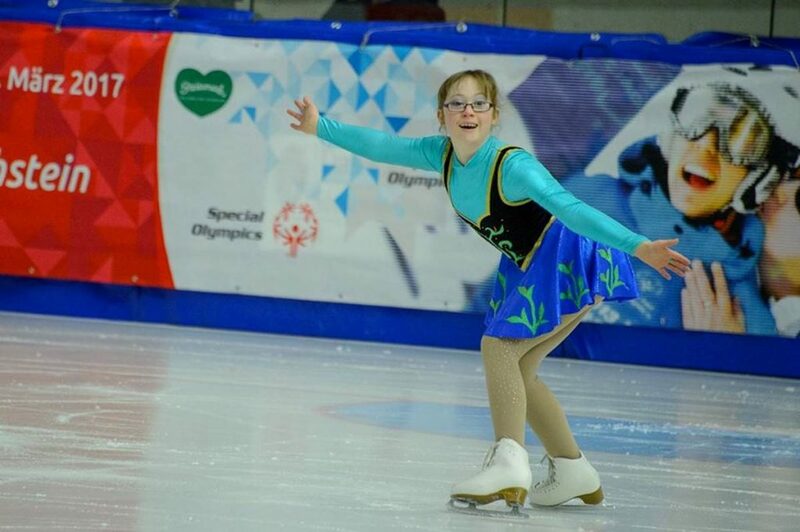 After seeing her enthusiasm for the sport, Meg’s parents encouraged her to give it a try and she has now been skating for eight years. including three golds, as well as multiple medals at other international competitions. Disabled Sports Personality of the Year. She trains on the ice rink at Everyone Active’s Lammas Leisure Centre.